Insurance companies are constantly changing their plans and terms to stay competitive in a crowded market. 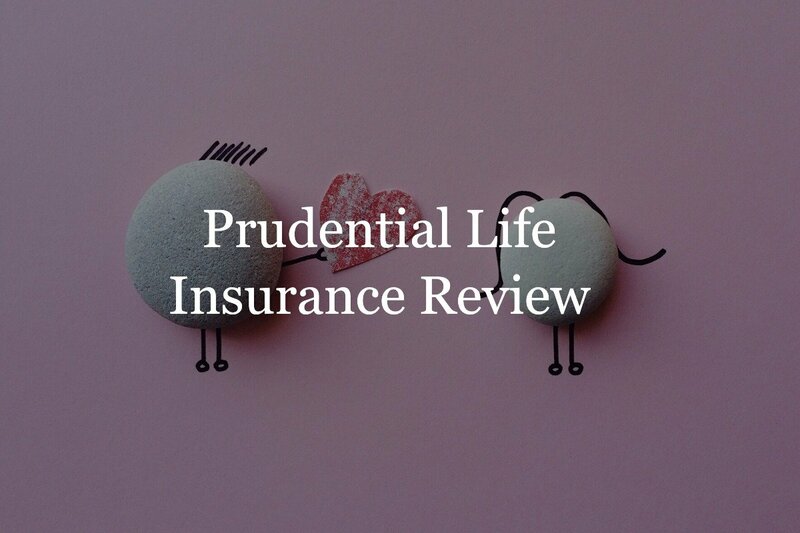 Taking into account our experience, as well as each carrier’s updates, we’ve compiled our list of best life insurance companies for 2019. Each company has made it to our list for various reasons, considering features such as price, underwriting time, product selection, and application process. However, we did our best to include the companies that rank highly overall, based on types of policies. 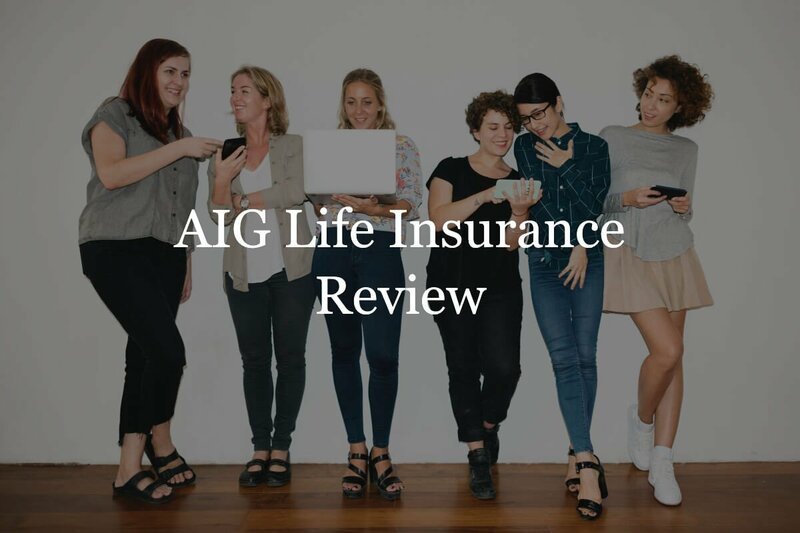 So, without further ado, here are Insurance Geek’s best life insurance companies of 2019. There are several reasons why Banner makes it on our list. The first is that they base table-rated cases on Standard Plus rates compared to other carriers’ Standard rates. This can be a huge plus for those who do not qualify for a standard rate due to less that stellar health. Another great feature of Banner life is their “Add one inch” program. This is a program in which they automatically add one inch to the eligible applicant’s height during the underwriting process. This could possibly boost the applicant’s rate class, which can dramatically lower the premium rate. 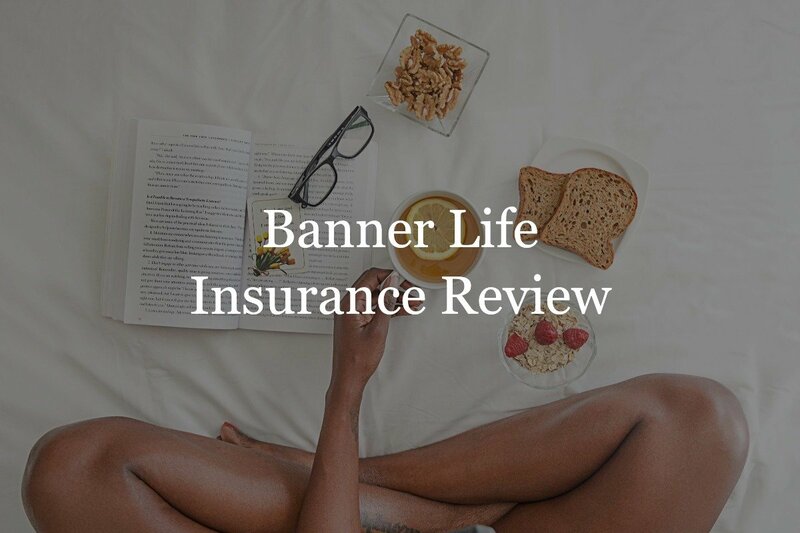 Banner is also the only carrier to offer a 35 and 40 year term life policy, so is a great option for those looking for a longer-term policy. Protective offers a unique policy called Custom Choice Universal Life. This policy almost acts like a hybrid between a term and universal life policy. It acts as a term in that it has a level premium, meaning the rate will be locked in for a period of time. But, unlike other term policies, this policy won’t spike once the term ends. So if the policyholder purchases the 20 year option, but wants to continue coverage into the 21st year, they may do so while keeping a level premium and a lower death benefit. This is one of the most flexible policies out there and is a great option for those who want a term policy with the option to continue for a longer period of time. Prudential’s Term Essential policy offers several features to save the policyholder money. One such feature is their Age last birthday feature. Pru will use the client’s current age when underwriting, whereas other carriers, would round the applicant’s age up. This can be a big benefit if the applicant is close to their next year, for instance, if their birthday is one month away. Pru also allows the policyholder to convert to any of their other permanent options during the conversion period (the level period or age 65, whichever comes first, but never less than 5 years). Pru has one of the most lenient underwriting processes, and so is a top choice for those with pre-existing conditions as well as foreign nationals. Ohio National is the only carrier that offers 20-year term life at 65 years old, making it a great option for someone looking for coverage later on in life. Ohio national is also extremely competitive on pricing. They consistently offer some of the lowest term rates of any carrier. One of Pacific’s best features is their competitive height and weight chart, which is more lenient compared with other carriers. They also offer the lowest premiums on term products for every age, gender and term length. Whole life insurance is a type of permanent life insurance that offers both death benefit protection and cash value build up. With this type of insurance policy, the death benefit and premium are locked in for life, regardless of whether the policyholder’s health declines. All seven of Lafayette’s whole life policies offer guaranteed death benefit protection, cash value accumulation, and level premiums over the insured’s entire lifetime. Each whole life policy (excluding Protector 15) may earn a dividend, and so doubles as an investment account and life insurance plan. The dividend paying whole life policies are all non-direct recognition. This means that as long as the loan is repaid and the interest is paid, the cash value in the policy would be the same as if the applicant had not taken a loan. Additionally, each of the whole life policies offers the insured a different investment and goal strategy. So for example, if the insured wanted the lowest premium whole life possible, they could choose their Heritage 15 product. If the policyholder wanted a whole life that was specifically for cash value growth, they could choose the Sentinel 15 which is designed for just that. Each of Assurity’s four whole life plans provide permanent life insurance protection as well as a guaranteed cash value growth. Assurity’s LifeScape Whole Life Insurance is a solid traditional whole life plan. It includes the Exchange Privilege Rider, which allows for the life insurance coverage to be transferred to the life of another individual. The Joint Whole Life Insurance plan is a good fit for married couples who are looking to save money by enrolling in a joint policy. In the event of one spouse passing away, the surviving spouse would receive the full death benefit. In the event of both spouses passing away, two death benefits will be paid out. The Single Premium Whole Life Insurance plan allows the policyholder to pay for the plan in one payment. Finally, the Simplified Whole Life Insurance is best for seniors. This plan doesn’t require a medical exam, and offers three different death benefit options based on the applicant’s assessed risk. When it comes to single premium whole life insurance no other company can compete with Sagicor. Sagicor’s preferred rates are better than most carriers preferred plus rates. 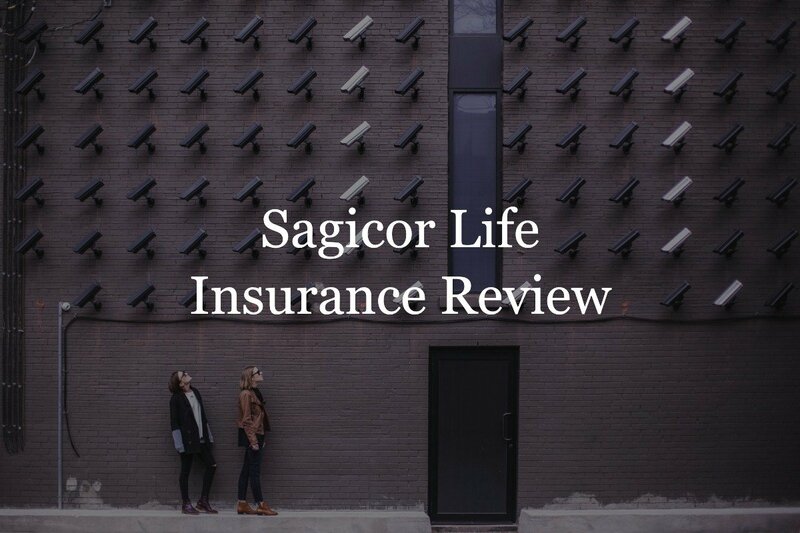 When looking for a single premium whole life policy Sagicor is your choice. Universal life, like whole life, is a type of permanent life insurance. However, universal life is considered to be more flexible than whole life. This is because a universal life insurance policyholder is allowed to change, within limits, their death benefit as well as the timing and the amount of their premium payments. Each time the insured pays the premium, the insurance company will allocate a portion of the payment to cover the cost of the insurance, and another portion to the policy’s cash value account. The policyholder may even move funds between the cash value and the death benefit components of the universal life plan. Allianz was the first ever carrier to offer a fixed index universal life (FIUL). This insurance plan offers a combination of three tax advantages: income tax-free death benefit, tax-deferred accumulation value, and tax-free loans. Because of these tax benefits, FIUL can be a great addition to your investment plan. The FIUL plan automatically comes with a chronic illness accelerated benefit and a terminal illness accelerated benefit. Based on the applicant’s state, they can apply for a variety of other riders as well. Nationwide is the only carrier that offers a first indemnity Long-Term Care (LTC) rider. This means that the monthly benefit is paid to the policyholder tax-free, regardless of monthly expenses. Their UL plan also includes impressive multipliers that can help the policyholder earn more interest compared to other IUL products. Securian Financial, formerly known as Minnesota, stands out as a UL carrier for offering three types of UL insurance: Fixed, Indexed, and Variable. Each type of UL policy can cater to the insured’s risk tolerance. Fixed universal offers cash value growth tied to a fixed interest rate, making it the most stable of the three options. Indexed UL is tied to the movement of an underlying index, but does not participate in the market. Variable UL offers cash value buildup based on the performance of the investment options you choose, making it the riskiest option out of the three. What we really like about Securian is the IUL product they offer for children. If you have kids you’re going to want to read this article LIRP for Kids. Typically, most types of life insurance will require a medical exam. No exam term life insurance, just as the name implies, does not require a medical exam in order to buy a policy. A no exam term life insurance policy is best for those without health issues, have a clean MVR and little to no medication history. Any individual who has significant health issues will want to apply for a fully underwritten life insurance option, or if your conditions are bad enough, even a guaranteed issue whole life policy. The main benefit of Sagicor’s no exam policy is the quick underwriting turnaround. This is due to their completely digital underwriting process, known as “Accelewriting”. The other strong point of their no exam policy is Accelerated Benefit Insurance Rider, which is included at no additional cost. This rider will help cover medical costs by allowing you to use a portion of the death benefit if you are diagnosed with a terminal condition or admitted to a nursing home facility. Sagicor is the first carrier to offer up to $1,000,000 without an exam. They also allow a preferred plus rate class. SBLI’s no exam policy offers some of the lowest premiums. For death benefits under $500,000, their no exam premiums are on par with their regular term insurance. They also offer no exam for all health classes just like Sagicor. Phoenix accepts applications between the ages of 18-80. Many no exam carriers only accept applicants up to the age of 65 or 60, so this makes them one of the most lenient no exam carriers when it comes to issuing age. One of the best features of Phoenix’s no exam policy is that it will consider below average health, as long as they have reviewed your health history. Phoenix life also included two amazing living benefits with every policy – critical and chronic illness riders. This means that you can access up to 95% of your entire death benefit if you have a critical illness such as a heart attack, cancer, stroke renal failure, major organ transplant or ALS. Or if you have a chronic illness which means you are unable to perform without substantial assistance for at least 90 days at least 2 of the 6 activities of daily living (bathing, continence, dressing, eating, toileting, transferring) or severe cognitive impairment. Here is a list of the best rated life insurance companies, by A.M. Best, Standard & Poor’s, and Comdex ratings. You can also see a link to our full carrier review pages. Hopefully, this has given you a better idea of the best insurance companies for the type of life insurance you’re looking for. But your research doesn’t end here. The carriers that we deem as the best may not be the best for you. In fact, the best carrier for you may not have even been listed in this article. To find the best plan and carrier for you, it’s crucial that you work with a licensed insurance agent. Each carrier has its own guidelines for underwriting, and it’s difficult to have the insight and experience to navigate their terms without an experienced Insurance Geek by your side. Luckily, getting in contact with an Insurance Geek doesn’t mean you have to go to your library and find someone with their nose in a life insurance book (although we might be found there too). Instead, just choose your coverage level and fill out our quick form, and a Geek will contact you to help you find the best insurance plan for your needs. Don’t let the life insurance options overwhelm you – see us as your personal insurance shopping assistants, eager to help you find the best policy at the best price.